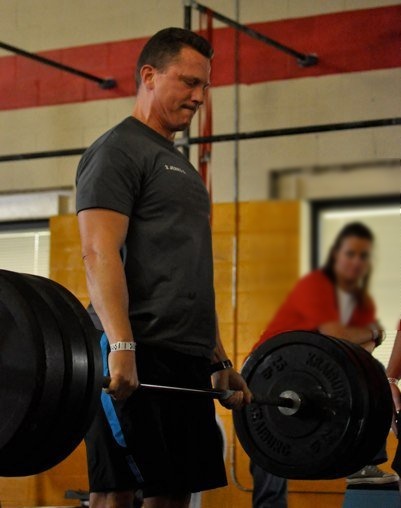 Michael P. Hart (MPH) is a husband, a father of three young girls, a friend, a crossfit coach and athlete, and a brother. 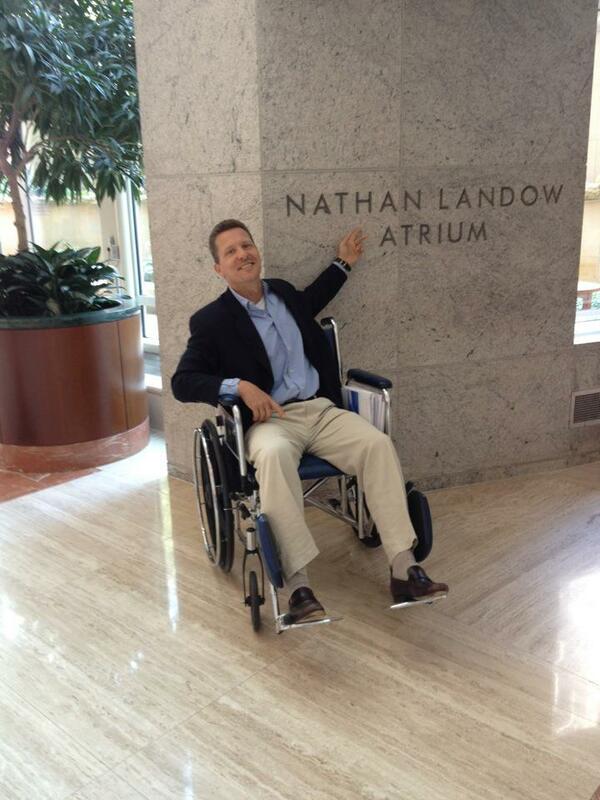 Born and raised in Alexandria, Virginia, Mike is a leader in his community in more ways than we can describe. In the past few months, Mike has been suffering from an undiagnosed neurodegenerative disease that has attacked his body and now limits his ability to walk, speak, or lead his otherwise normal lifestyle. 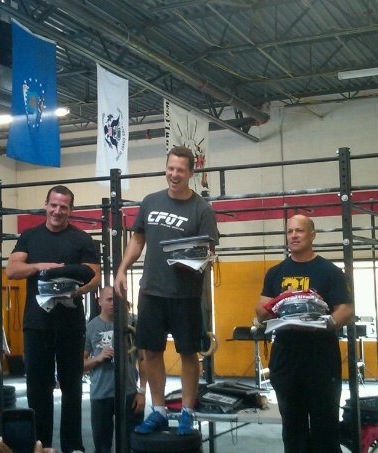 This is a man who won a crossfit fitness competition less than one year ago (BWI Hopper Challenge Master’s Champion 2011). Mike is strong in character and has the same spirited and positive outlook he always has had nonetheless. Mike has been seen by our country’s best doctors at the Mayo Clinic, John’s Hopkins University, and local physicians in Virginia none of whom can pinpoint the exact cause of the disease. Various treatments have been tried with very limited success to date. The medical bills are piling up and we view it as our commitment to support Mike and his family during these challenging times. Our aim is to raise enough money to to help pay for Mike’s treatment and recovery. The number 4,900 started as a joke during a tense time. Mike’s brother, Joe Hart, posted on Facebook that the Mayo doctors told Mike that they had a 70% chance of diagnosing his disease. And, if they were able to diagnose the disease, they projected a 70% chance of curing him. Joe stated that by his math, that meant there was a 4,900% chance of a successful recovery. From that day forward, the number 4,900% has become our motto and is the number that surrounds this event. 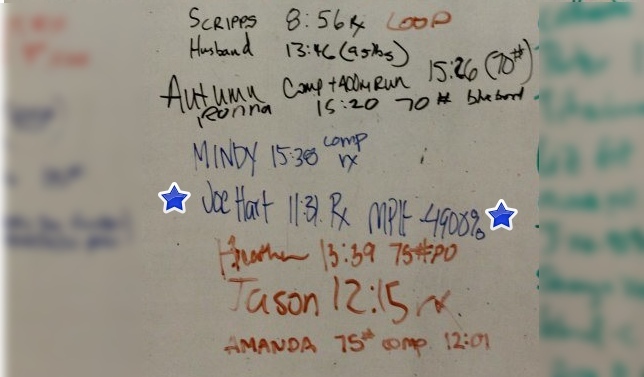 Many CrossFit OldTown members have begun to use the phrase, “MPH, 4900%” when signing off on the CFOT blog which reports their performance on the WOD that day. MPH, 4900% represents a all out beast mode performance on a WOD!